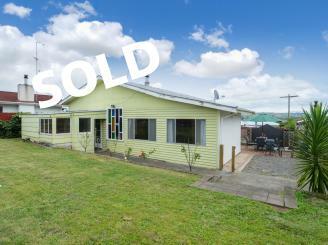 Our Waipukurau Real Estate team are here to provide you with friendly and efficient property services. Whether you are looking to buy, sell, rent or have us manage your property, we’re here for you! 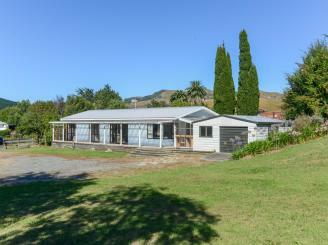 Property Brokers are enthusiastic about Waipukurau and we have a vast knowledge of houses for sale and rent in the area. Our sales team are well equipped to help you with all aspects of buying or selling a property, residential, rural or commercial. So whether you’re a first home buyer, investor, or you’re just in the market for a new home, drop in and have a chat to our sales team and let us find the right property for you. 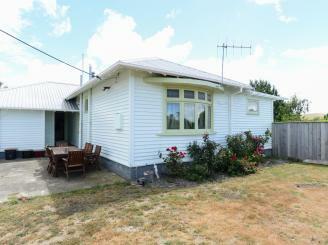 With plenty of houses to rent in Waipukurau we also have an excellent property rental team. Our rental division work hard to manage properties and match the right residential and commercial properties with the right tenants. 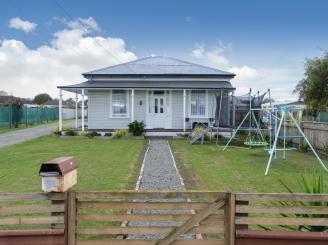 Come and visit the rental division and let us manage your property or find you a house to rent in Waipukurau. A thriving rural town next to the trout laden Tukituki River. Waipukurau actually translates to river of edible fungus which gives you an indication how important this town is to feeding the lower North Island. 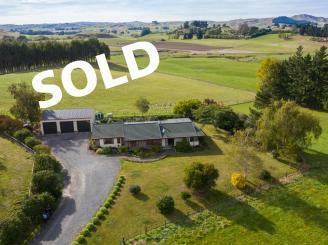 Agriculture is the lifeblood of the Central Hawke’s Bay, the surrounding farmland drives the local economy. The training facility Smedley Station is an asset to the town as it attracts visitors and short term residents. You can see the town’s passion for aviation from the gliders, hot air balloons and planes that are visible daily over Waipukurau. 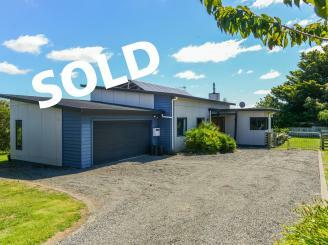 The Waipukurau team, based in Ruataniwha Street are experienced salespeople and can assist you with all of your property needs from residential to commercial, rural and lifestyle and anything in between. Professional property managers are also available to help you find the perfect home to rent or provide industry leading property management for investments.